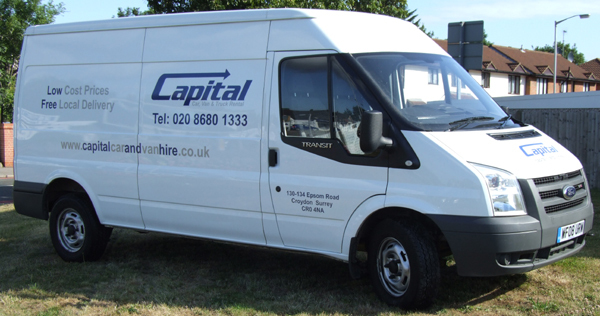 Van hire at Capital could not be easier to organise, just call Capital car and van hire with your requirements and we will suggest the best van suitable for your needs. At Capital car and van hire our vans to hire start at a Volkswagen Caddy going up to 7.5 tonne Iveco Cargo box vans and pantechnicons. When renting a van for moving house at Capital car and van hire we can also help you with removal kits and sack trucks. Just call our rental office nearest to you or to check out our latest van hire prices, click on the link below for the location nearest to you.